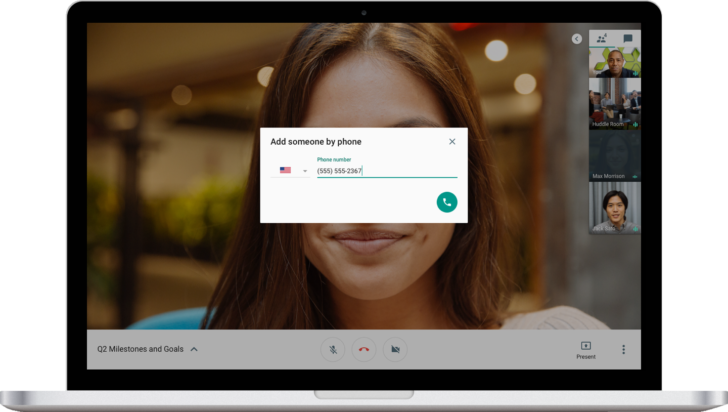 Before it was only possible for team members to dial into a meeting from their phone number, but now it's also possible to dial out from Hangouts Meet to any US or Canadian number. It's also completely free of charge. You have to be on the desktop site to use the feature, then you can simply open up the meeting details and click "add someone by phone." 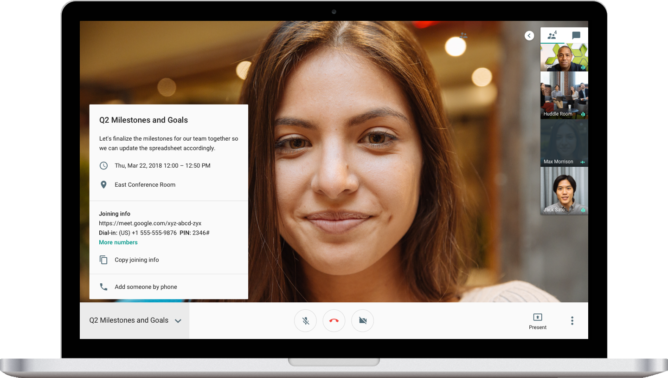 G Suite administrators will need to enable Google Voice in the Admin console before their users can try this out. Although you can only call US or Canadian numbers, you can do so from a wide range of other countries. Check out the full list.